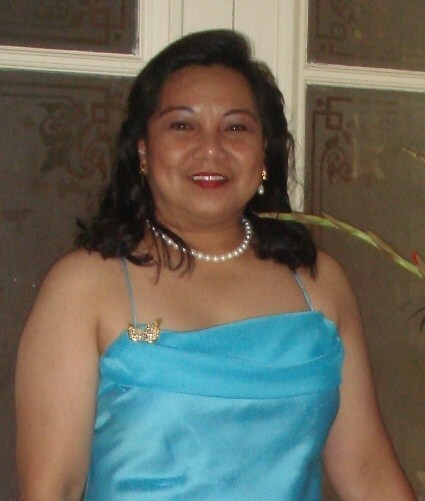 When I was very young, I wanted to be like the famous Philippine movie actress Susan Roces, when I grow up. But I could not get myself to cry on cue. Moreover, I could not project a beautiful face when I’m crying. So instead, I ended up to be a Director of Nursing. Why am I telling you this? It is because, as we grow older, our priorities in life change. Our ambition and career vision gets even more vivid and focused. This is the factual reality of life. As a saying goes: “the only constant in life is change”. Everything changes. Our weight, height, body structure, marital status, job preferences, location, mental and emotional capabilities, even our daily outlook in the kind of situation we are in. But…the one sure thing that could never change in me, is my being an Aklanon. I have spread my wings and flew to different distant places, adopted and followed different cultures, even became a citizen of another country. But, just like a homing pigeon, I always fly back to Lezo, Aklan, my nesting ground, where I first learned how to chirp, hop, and flop my wings with confidence. 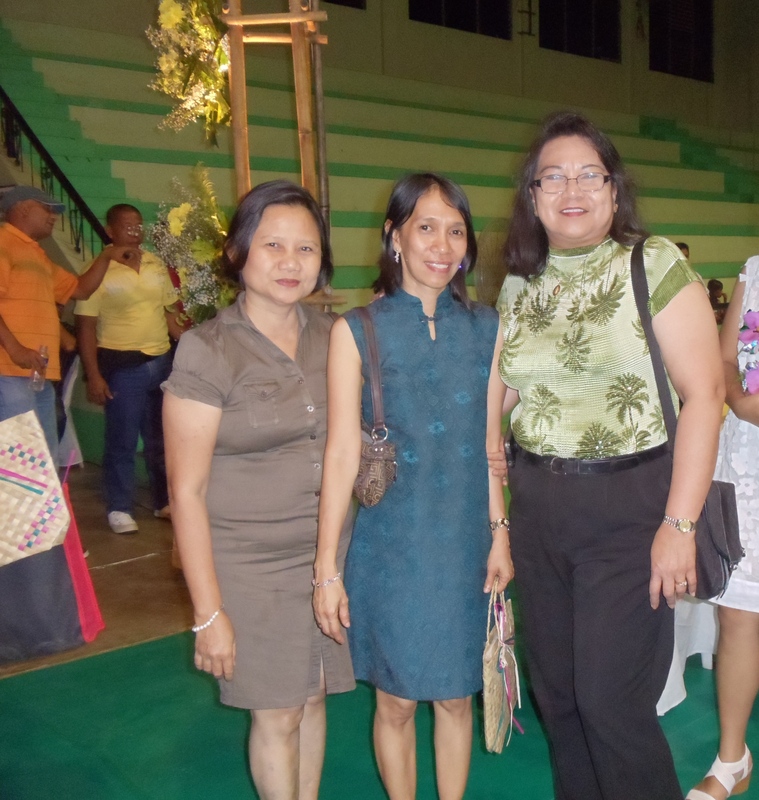 We share a common bond: Aklan and me. First, it was on the same year that we became independent – 1956. I say independent because during this year, I was born and became a free person, separated from my mother’s womb; likewise, Aklan was bestowed upon its sovereignty as a province, from Capiz. 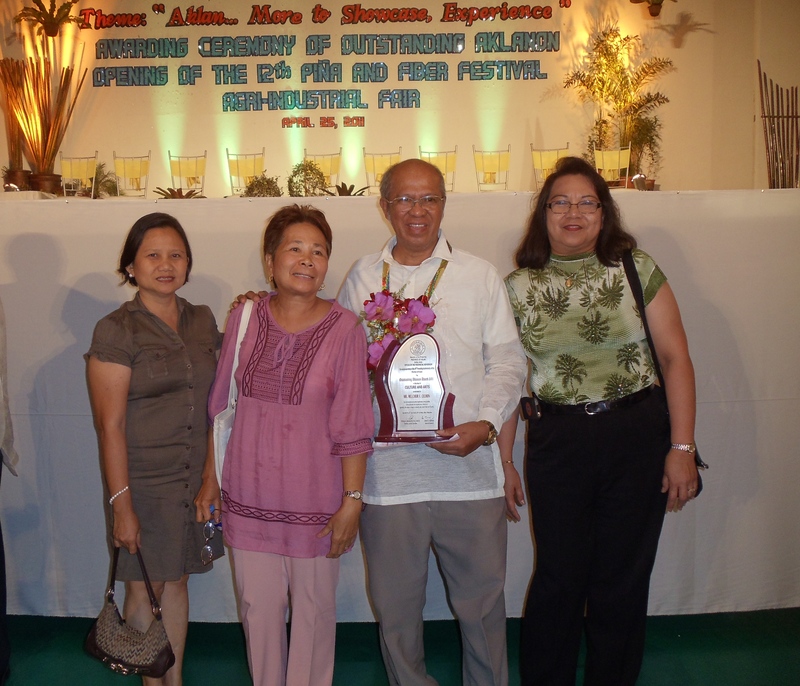 Secondly, I came to know a man whose vision is to promote the Aklanon dialect through his literary works to be recognized not only in Aklan but to different parts of the globe; likewise, Aklan recently reconized his efforts and honored him as one of the outstanding Aklanon in the field of Culture and Arts. This is not a concidence…I would rather say, it is a predestined fact. This realization just struck me like a lightning rod, while sipping and savoring my morning coffee, on this second day back home from my vacation in Aklan. How come I missed this link while I was still there? How come it did not spark a light for me to connect the dots of these important scenarios? The only reason that I could think of is, perhaps I was so pre-occupied with so many things that I focused my mind into while I was there. If it was a strike of luck, indeed I was one of the chosen few who was able to witness and be a part of this significant once-in-a-lifetime event. April 25, 2011 was one of my lucky days. The venue was the ABL Building inside the Aklan Provincial Capitol complex. I could not contain the happiness I felt, being in the same place with important and distinguished persons like the congressman, the governor, the vice governor, and the award recipients, to name a few. To top it all, I shared the same table with a fellow Lezonian, Mr. Mel Cichon, a poet and creative writer par excellence, who was one of the six honorees to receive an award; and Arwena Garcia Tamayo, my high school classmate and a known Aklanon poet/writer. As I listened to the names of fellow Aklanons who were given an award in recognition for their outstanding contribution to make Aklan a proud province, my heart seemed to burst with pride and joy. I have no doubt in my mind that Aklan, with yet so many future sons and daughters who will shine in their own field of endeavor, will continue to prosper. And, every year, more outstanding Aklanons will be recognized. I am an Aklanon in thought, in words, and in deed…and proud to be one.